To address the concerns expressed by its members, the Saskatchewan Arts Alliance (SAA) called two meetings of the arts community to discuss the changes happening at the Saskatchewan Arts Board. These meetings were held in Regina on May 19th and in Saskatoon on May 21st. 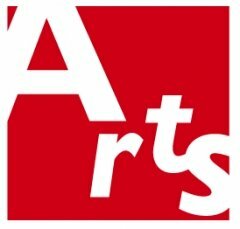 To review the Summary of Arts Community Meetings, please visit SAA's website.